David Bowie was posthumously nominated for awards in five different categories at the 59th annual Grammy's, and last night he won in all five categories, best alternative music album, best rock song, best rock performance, best recording package and best engineered non-classical album. In life Bowie was nominated for 12 Grammy's but only won in 1985 for best short-form video, so the five awards he won at the Grammy's are the first he won in the musical category. The album that won, Blackstar, was released in 2016 on Bowie's birthday, January 8th, just two days before he died on January 10th. The album was planned as a "swan song" because, although he hadn't made the information public, he had been diagnosed with liver cancer eighteen months beforehand. The lyrics reflect that Bowie was dealing with his own mortality and his impending death. 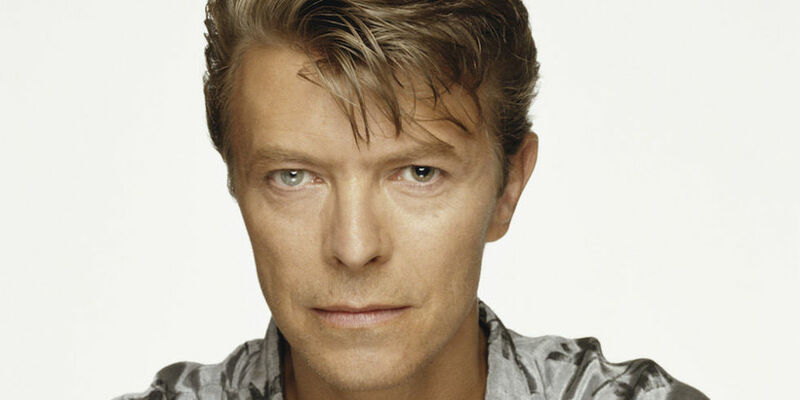 David Bowie was one of the world's best selling music artists after selling an estimated 140 million records worldwide, and was one of the most influential musicians of this century.